I photograph weddings in, Bristol, Bath, Somerset, Gloucestershire, the Cotswolds, and I have shot at many venues including Coombe Lodge in Somerset, Maunsel House, The Manor House at Castle Combe, Ston Easton Park, Cadbury House, Thornbury Castle, Bovey Castle, Guyers House and Orchardleigh House, Rookery Manor, to name a few. 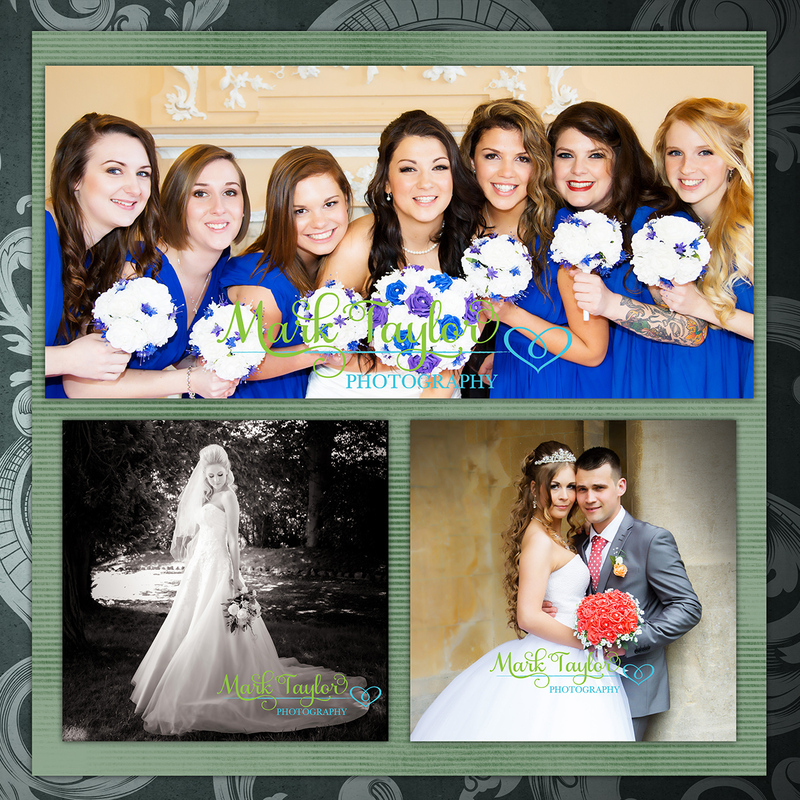 This entry was posted in Wedding Photography by mark. Bookmark the permalink.